Memphis Jones: A Complete Package! 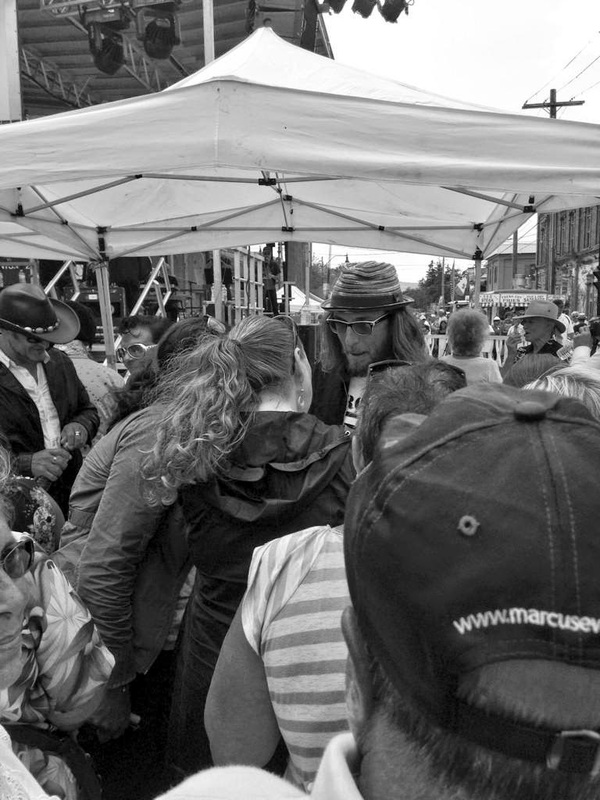 Memphis Jones is more than a fast talker, he's also a crowd-pleasing performer and his recent engagement at the 2014 Collingwood Elvis Festival was no exception. Performing at the Grand Finals in Collingwood, popular emcee Memphis Jones gave the audience a taste of his hometown and represented Memphis with a rousing version of Hard Headed Woman. Memphis Jones backed by the excellent Casino Brothers. Video courtesy of Big Screen FX. Over the past year, Memphis' performance schedule has expanded to stages around the world, including a promotional tour in the Philipines earlier this year and the kick off concert as well as the Gospel Finale at the Tupelo Fest. 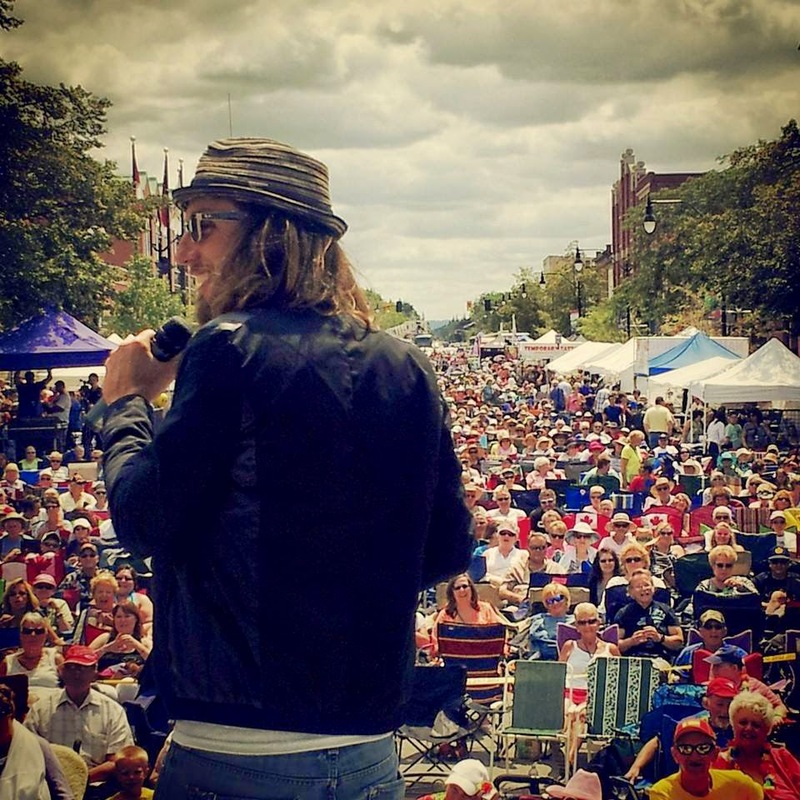 Most recently, Memphis was asked to perform his own show in Collingwood, Ontario where he featured songs and stories from the rest of the Million Dollar Quartet, John Cash, Carl Perkins and Jerry Lee Lewis. When in Memphis, you can see Memphis perform live in two very different shows at Beale Street's BB King's Blues Club and Hard Rock Cafe. In the meantime, check back for updates from Memphis from Elvis Week 2014 at Graceland!